The Geelong Dental Centre is comprised of skilled and motivated team members, led by principal dentist, Dr Timothy Stolz. He is joined by Dr Andrew James, Dr Andrew Welsh and Miss Claudia Silveri. Open communication with you and an understanding of your treatment needs and aspirations are fundamental elements of our practice, to ensure you are confident undertaking our treatment recommendations. We encourage you to ask questions and we will answer them in a clear and concise, non-medical manner. Our entire team is committed to continuing education and training to ensure you receive the latest innovations in dental treatment. It is this dedication that makes The Geelong Dental Centre an outstanding dental health facility. One of the most important aspects of our practice is to ensure you are relaxed and at ease during every phase of your appointment. Our staff will ensure all of your dental needs are met in as efficient and professional manner as possible. Dr Timothy Stolz has been a dental practitioner in Geelong for over thirty years. Dr Stolz has had a keen interest in restorative and reconstructive dentistry since his early days of practice and held teaching positions in the Faculty of Dentistry at the University of Melbourne and was, for several years, an Australian Dental Council examiner of overseas graduates seeking qualifications to practice in Australia. Dr Andrew James has been in Geelong for 10 years. He has interest in all aspects of general dentistry, with a keen interest in cosmetic work. Dr James enjoys making a positive difference to his patients' smiles and health and finds this the most rewarding aspect of dentistry. He also enjoys providing dental service to patients of all ages. It is important to listen to the needs and expectations of patients in order to craft the best care plan to fulfill their expectations. 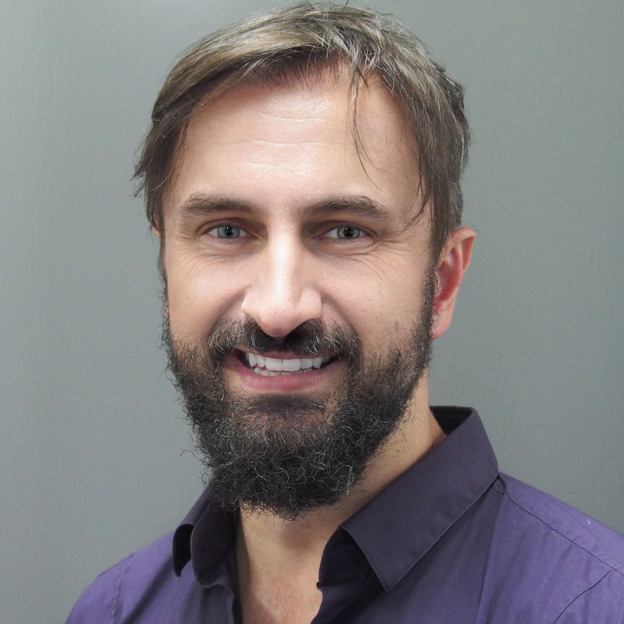 Dr Andrew Welsh has lived in Geelong all his life and has 15 years’ experience in all aspects of general dentistry. Dr Welsh strives to give the very best dental care to all his patients, and loves nothing more than making each dental appointment as comfortable as possible. His friendly and gentle manner has earned him a loyal following of patients, particularly children and people with special needs. He also enjoys his other role, teaching final year dental students clinical dentistry. Claudia has been working in the dental industry for 10 years, she started dental nursing then eventually pursued her career in Dental Hygiene. Dental hygienists focus on preventing and controlling oral diseases. Claudia enjoys helping her patients by educating and motivating them to reach their best oral health. In her spare time she loves cooking and relaxing at the beach.